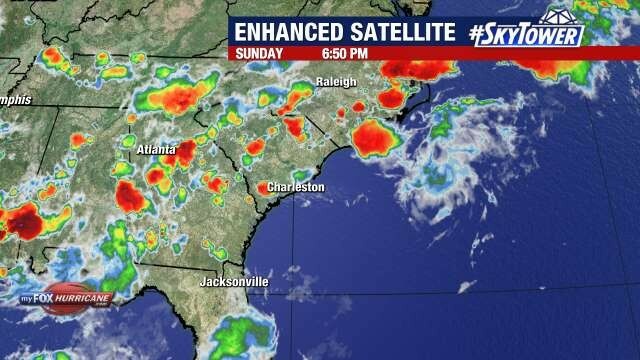 The Governor of South Carolina, Henry McMaster, will order evacuations along South Carolina’s entire 187-mile coastline border starting at noon Tuesday, saying residents and tourists must get out of Hurricane Florence’s potentially devastating path, according to several lawmakers briefed on the plans. The evacuations are expected to also cover some areas inland prone to flooding, including Berkeley County and parts of Dorchester County. 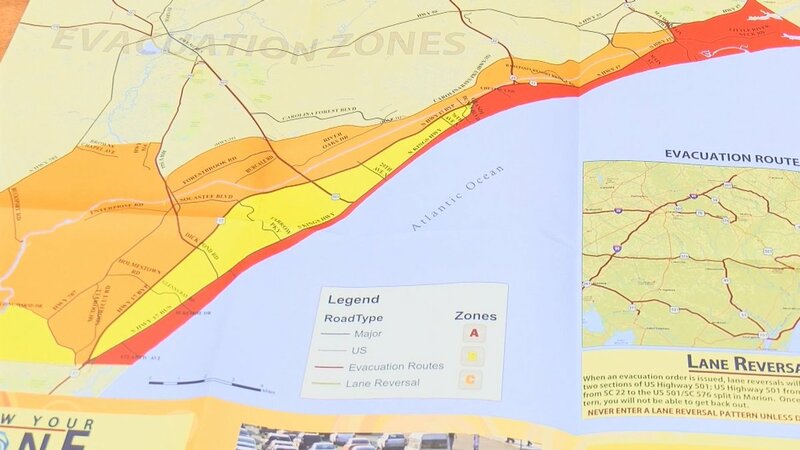 About one out of every five South Carolinians are in the evacuation zones. The eastbound lanes of Interstate 26 heading into Charleston and U.S. 501 into Myrtle Beach will be reversed when the order takes effect, opening all lanes to evacuees. 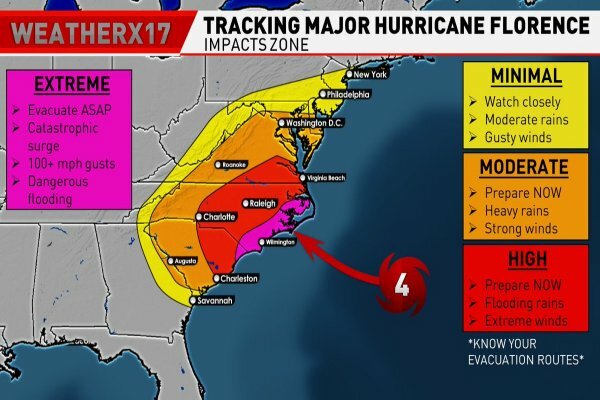 Schools and state offices in 26 counties as far inland as Lexington in the Midlands will close as of Tuesday, enabling schools to serve as emergency shelters and making school buses available for evacuations. 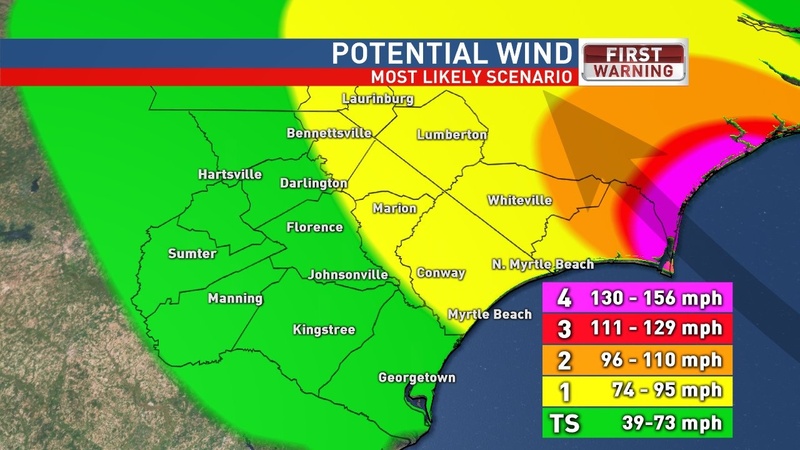 Most of South Carolina’s coast remains in Florence’s cone of uncertainty, raising the possibility of the state’s first major hurricane strike in nearly three decades.